The Bank Art Museum Moree provides a rich cultural and educational experience for the people of Moree and the north-west of New South Wales. Their mission is inspired by the far -reaching plains of our region – the Gallery aims to expand the artistic horizons of people right across our diverse community. Through displays from the permanent collection, visiting exhibitions and varied public programs, the Gallery stimulates the community and broadens knowledge and cultural appreciation. 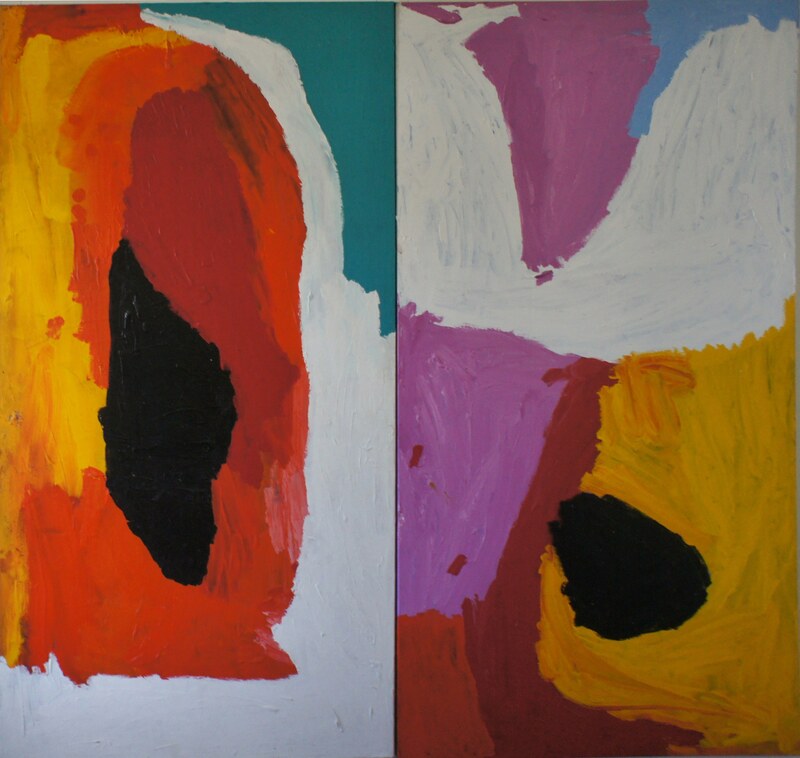 It strongly supports the work of contemporary Australian artists, especially Aboriginal artists. The Gallery is housed in the former CBC Bank and manager’s residence, one of the most important historic buildings in Moree. Notable architect P.E. Ranclaud designed the building, which was completed in 1910. The shop stocks fabulous gifts for the art lover including Kamilaroi art, craft glass, fine art cards, jewellery, posters, didgeridoos and scarves.